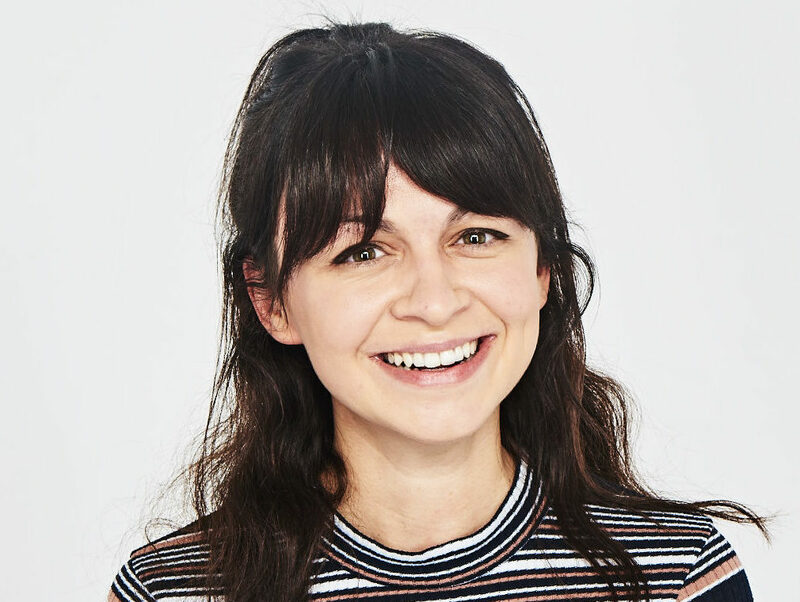 New NME editor Charlotte Gunn is looking forward to forging “a new era” for the title as it turns its focus online after dropping print. Gunn says she fondly remembers reading the magazine when she was growing up, telling Press Gazette: “NME meant as much to me as it did to every young music fan. NME remains one of the most recognisable magazine brands in the UK. First published in 1952, it reinvented itself as a free magazine in 2015 before ceasing print production earlier this year to go digital only. The move “feels like a fresh start”, according to Gunn, who says that the team are “all more driven than ever to take NME to new heights”. Gunn had been head of digital at NME for almost three years prior to her appointment. During those years the website more than doubled the size of its audience, taking its number of unique users to over 14m a month. 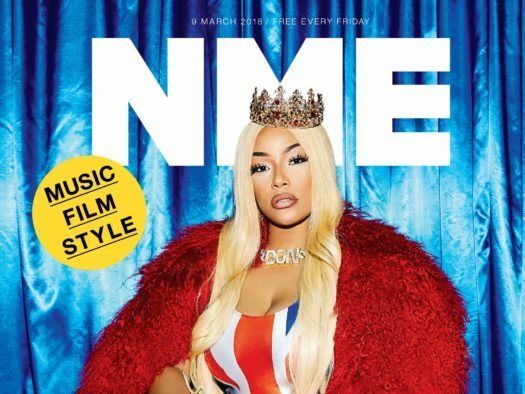 NME’s older following had become critical of the direction NME has gone in, going from a music magazine to a broader entertainment brand covering film, TV and fashion and with cover stars including actors such as Idris Elba and Robert Pattinson. 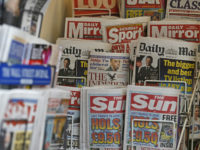 Despite distribution figures of 289,432 copies a week (ABC), a Yougov survey found that only 11 per cent of self-described music obsessives said they had read the magazine in the three months before it closed. Gunn acknowledges criticism of the brand and says she wants to “bring back some of NME’s core values and re-establish our critical voice”. She added: “That will mean more live and album reviews, championing new music and helping our users discover it and providing world-class access to the artists music fans want to read about. In order to achieve this NME will be widening its pool of writers with different backgrounds in music journalism and the music industry. “I want to champion female writers and artists more than we have done in the past,” Gunn says. “The festival line-ups this year still suggest we’ve got a long way to go before there’s equal representation in the industry. 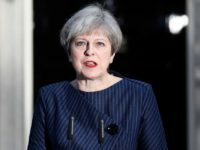 Although she says the decision to go online only is “tinged with sadness”, she adds that from a business point of view “it makes complete sense”. As part of its strategy NME will also look to incorporate sponsored and native content, start live events and expand their ticket offering, so users can read about a band they love and buy tickets direct from the page. NME have also launched two radio stations which will offer new opportunities for advertising revenue. Gunn says: “The business model of the free magazine meant that we had to appeal to a broader mass audience. With that, came a certain diversification of what we were covering. “With online, it’s easier to target niche communities… in a credible and meaningful way. Someone can come to the site and read only about grime or indie and never have to see any of the other content we produce. However independent music magazines are proving that there is still success to be had in print publishing. Crack Magazine was founded in Bristol in 2009 and launched a Berlin edition in 2015 and an Amsterdam edition in 2017, while Loud and Quiet, first published in 2005, now distributes to 600 outlets across the UK. However Gunn doesn’t think NME has anything to fear from their competitors. “We’re NME. We have a 66-year history and we’re still a hugely emotive brand. That alone sets us apart from so many others. “On a day-to-day level, we do that with expertise, a unique tone of voice and a breadth of content that you can’t get anywhere else.